The first smile with one little tooth is a long awaited milestone in your baby’s life, but before that smile there can be a many tears due to the painful swelling of gums during the teething process. 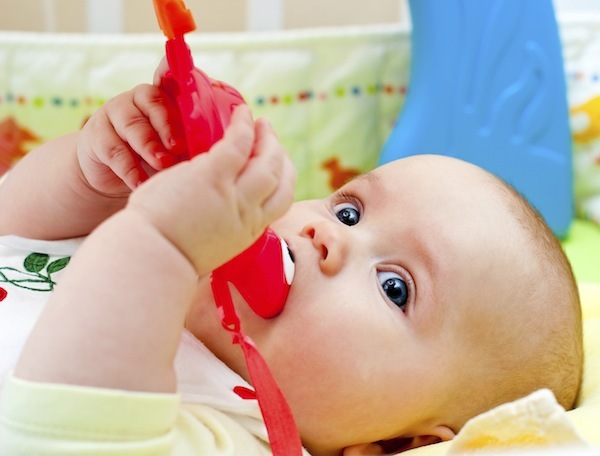 There are many teething remedies out there, but most parents reach for a teether before they reach for the medicine. This is normal, and can be a great solution, but what are the best teething rings and teething toys to bring your little one the comfort they need? Finding a refrigerator that fits your family’s needs and the space you have available in your home is essential when shopping for a fridge. But how do you decide what kind is best for you? 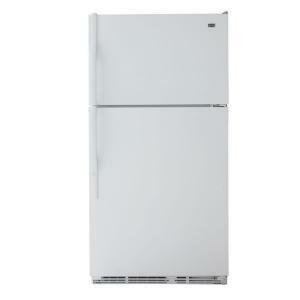 Your refrigerator is an easy appliance to take for granted. That is, until it stops functioning and your ice bin turns your kitchen floor into a small pond. 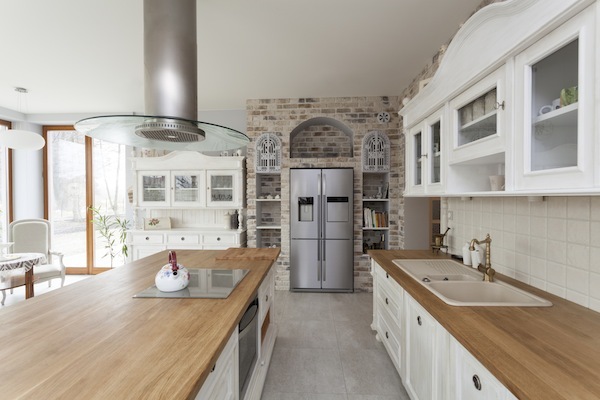 When it’s time for you to buy a new refrigerator, you’ll have a vast array of choices, styles, features, and price points to review that will leave you with questions about buying a refrigerator. The tips in this guide will help you keep your cool throughout the shopping process. 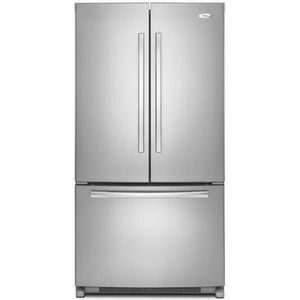 Buying a refrigerator is a big investment, so take some time to consider this information carefully before you go shopping for your new refrigerator. 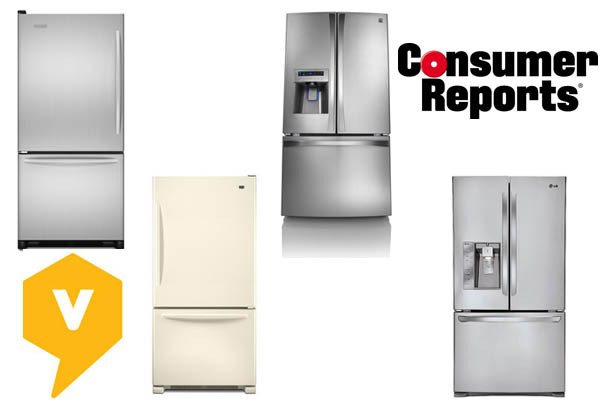 Be sure to read the wide variety of refrigerator ratings and refrigerator reviews here, too, so you learn about the pros and cons of different refrigerator brands and styles from people who own them. Kitchen ranges are right there with refrigerators atop the list of appliances every modern kitchen needs to have. But there’s a wide variety of features, price points and other options to choose from. If you like to cook stove-side, you obviously need a kitchen range, and believe you me, there are a variety to choose from. 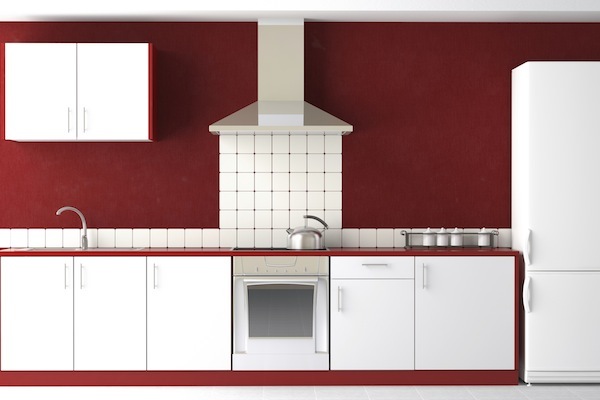 There are basic kitchen ranges without the extras, offering nothing more than four burners and an oven; middle-of-the-line kitchen ranges that offer extras like timers and extra burners on the surface; and top-of-the-line kitchen ranges that offer convection and gas heating, clocks, digital displays, etc. Which features are important when you’re sorting through all the kitchen ranges out there? Let’s take a look. 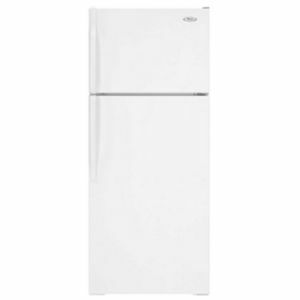 A Presidents Day sale is the perfect time to score a great deal on a large kitchen appliance. Get a good price before new models hit the stores. 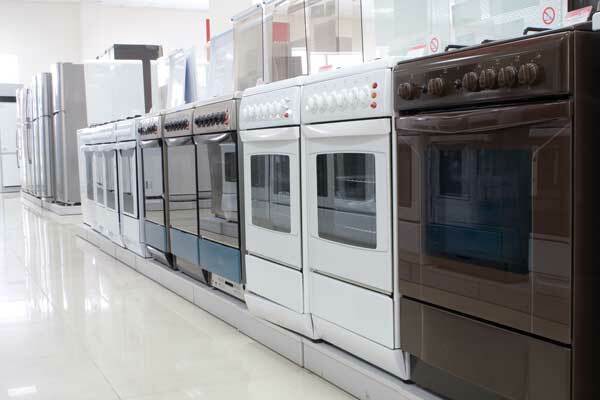 The best time to buy larger kitchen appliances is usually from October to March. This is the best time for sales on kitchen appliances because many stores still have stock they are trying to get rid of before the new models arrive. If you’re looking to upgrade your kitchen appliances, look for a Presidents Day sale to get the biggest bang for your buck. With (maybe) a long weekend to shop in store and online, you should be able to comparison shop and find a great deal. Starting today, stores like Home Depot, Best Buy, Lowes, and Sears are featuring kitchen appliances at their Presidents Day sales. Have you ever walked into a room and see something on your wall or furniture that really isn’t supposed to be there, and the perpetrator standing off to the side trying to hide a Magic Marker behind their back? We might have a way to take care of that, without having to repaint. It’s pretty bold to claim that your product is magic, but the people at Mr. Clean just might be on to something. 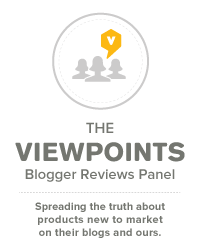 Viewpoints users love few products more than the Mr. Clean Magic Eraser. With over 1,100 reviewers giving it a Viewpoints score of 92/100, they say its uses are endless. Here are just a few ideas to get you started. 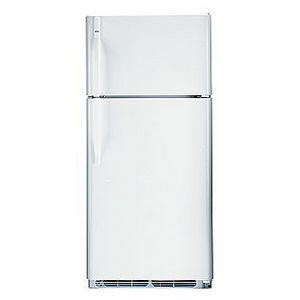 A new refrigerator is a big investment. You may be searching high and low for the best refrigerator for the money and you may be short on time, so we’re on a mission to help. Check out this list. 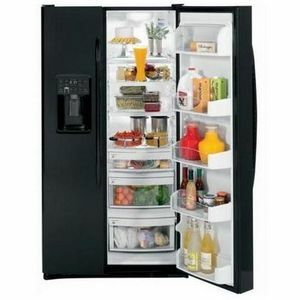 Reviewers most often mention each of these as the best refrigerator for the money – that perfect combination of space, features, style and, of course, price. 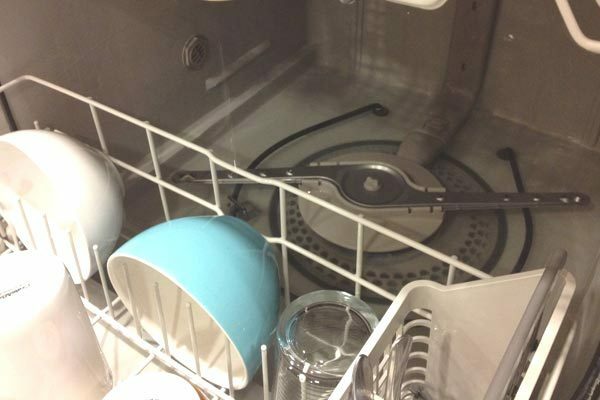 The dishwasher you choose can make a difference in your electric and water bills. Dishwashers use 37% less water than hand washing; heating the water still takes a considerable amount of energy. So what should you do? When it comes to saving energy with your appliances, dishwashers are one of the main contenders to consider. From the wash cycle to heated drying, washing your dishes can be an intensive daily process. Most current dishwashers are actually Energy Star qualified. But what does that really mean, and how can you make the most of yours? 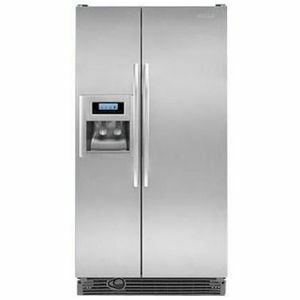 When you are ready to buy a refrigerator you want the best, and whether you want to spend a little or a lot, you want to get the best value for what you are spending. Below are the top five models from Consumer Reports for 2013 and how they matched up with the same or similar models reviewed on Viewpoints. How Long Will Food Last In a Fridge Without Power? If your power goes out, the first thing you might think is “How long will food last in a fridge without power?” Here are some tips to help keep food safe in a power outage. I live in a cold state and the winters here are quite brutal. Even as I type the wind chill temperatures today range around -20 degrees Fahrenheit. And with the frigid temperatures, there have been many power outages due to ice on the lines and accidents. 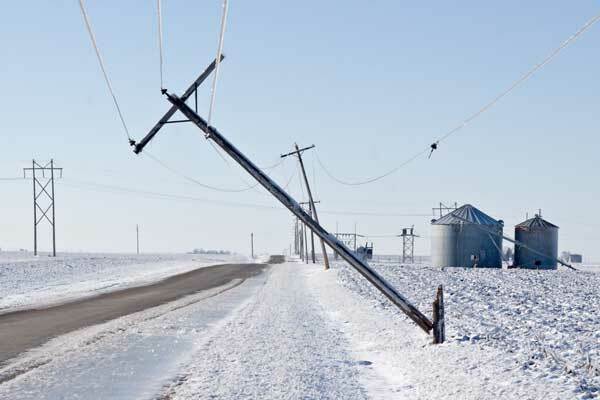 A month ago there were many people across the state who lost power for 5 to 6 days. Unfortunately, power outages can happen any time and anywhere. Then you start wondering how long the food in your refrigerator will last when the power goes out. 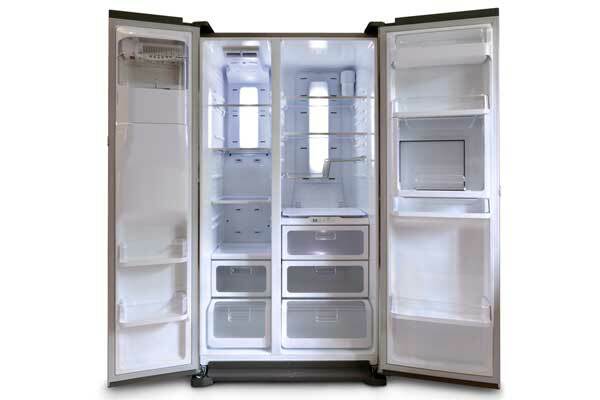 Refrigerator Lifespan: When Is It Time To Replace the Fridge? A refrigerator lifespan isn’t forever. Here are some warning signs to let you know when your fridge might be reaching the end of its lifespan. 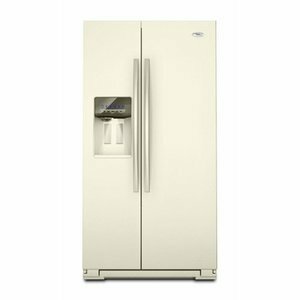 Have you ever wondered if it is time to get a new refrigerator? 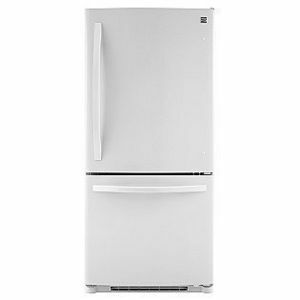 If you have a refrigerator that is more than 10 years old there are some warning signs. 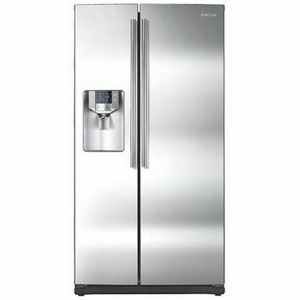 When it comes to getting a new refrigerator it is usually a major purchase and shouldn’t be taken lightly. These tips can help you if you see your refrigerator acting questionably and need to decide if it’s time to upgrade to a new one.